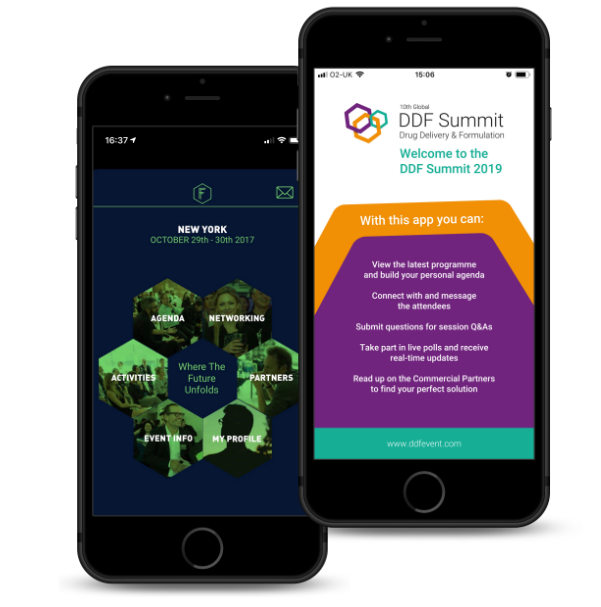 Create a branded mobile app for your event, conference, meeting, or venue and provide an enhanced experience for your visitors and endless useful data for you. Include everything your guests need to know about your event from what’s on to where. 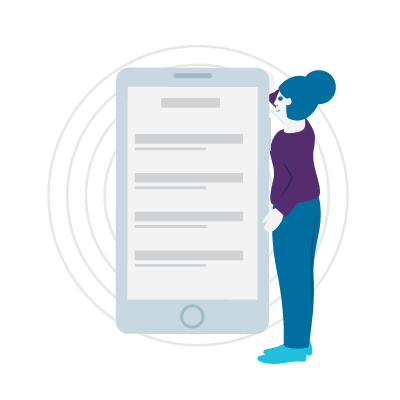 Showcase the talent at your event with detailed profiles that users can share, favourite and even use to send messages to the speaker. Support and publicise your event sponsors by creating sponsor profiles. Promote the exhibitors at the event in your app with customisable exhibitor pages. Upload a floorplan of your event to let guests guide themselves. Take your event to the next level with awesome interactive options built into your app. Guests can use the app to find contacts, develop new relationships and even arrange to meet at your event. 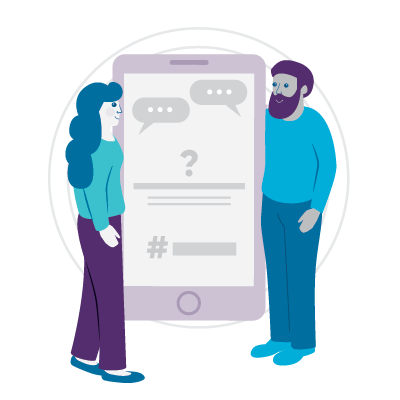 Ask questions of key speakers from within the app or create a poll for guests to vote on. Add your hashtags and key words to follow and display a social media feed within the app. Create a scavenger hunt to entertain guests and promote specific points of interest. Ensure guests know what’s happening and where with our powerful event programme tools and features. Let guests build up a calendar of activities for your event by choosing from your programme of activities. Synchronise personalised events with a calendar. Our backend tools allow you to manage your app with ease and customise the look to your brand. Plus if you need a totally bespoke design we can help with that too. Push out messages to app users alerting them to next events or upcoming activities. Store documents relating to your event and allow guests to read or download them. Add on reporting facilities to analyse the information coming from your attendees. Add a logo, splash screen and background image to our standard app. Create an app and online portal in your own unique design – including custom features. Allow guests to upload photos to their account and share in an online gallery. 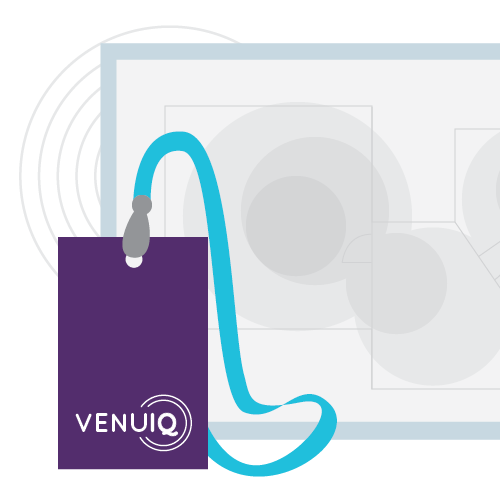 Manage your event registrations and ticketing through the VenuIQ portal so they run smoothly and efficiently. Embed a registration form on your website or create a unique microsite for your event. Build an online registration form to let guests book their attendance. Create customised emails to confirm attendees bookings at your event. 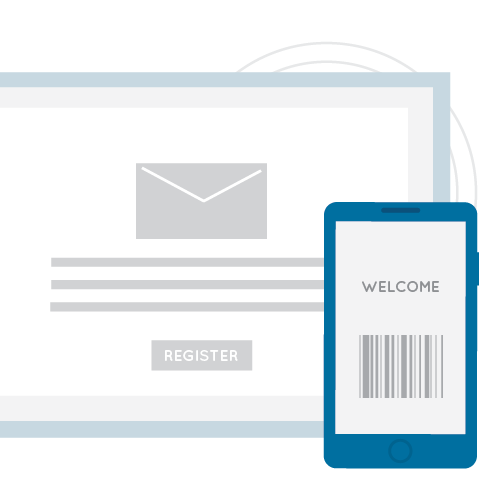 Create digital ticketing for your event and check guests in when they arrive. Our industry leading tracking tools will revolutionise your event. Giving you useful information and adding memorable features for your guests. 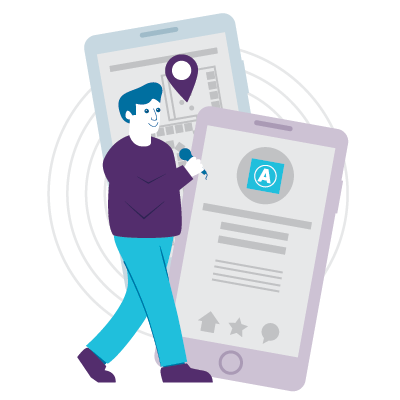 Use card beacon badges to enable tracking of guests, automated check-in, and proximity alerts. Find out where the traffic at your event is with our graphical heatmap. Let guests confirm their event attendance and broadcast their availability for meetings on site. Ready to create your app?